two bedrooms and one bath plus refinished hardwood floors. enjoy easy access to parks and transportation. learn more with paige gienger. this is a beautiful two-story, four bedroom and three bath home. enjoy community parks, a pool, recreation and more. the home offers vaulted ceilings, an open floor plan, lots of natural light and vivent solar. the nicely landscaped backyard features a built-in bbq and pergola. this home is near nordstrom elementary, freeways, shopping and more. 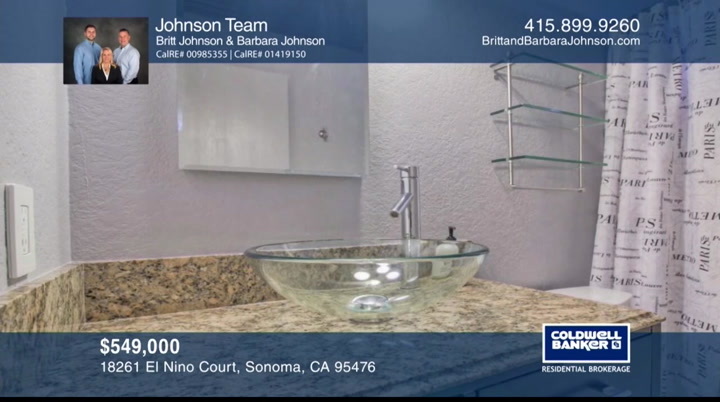 julie bruns has the keys and would love to show you everything in person. call no to schedule your private tour. flooring throughout as well as updated windows. there is a private patio with a retractable awning for your enjoyment. the fourth bedroom is converted into an oversized walk-in closet. this community also features an indoor pool and gym. explore the possibilities in person when you contact kathleen freitag. this is great country opportunity on an open, fl, and usable approximately 4.7 acre parcel located in penngrove. the single-story home offers three bedrooms and two full bathrooms. the property includes a detached garage, two barns, including one newer large metal structure, fenced areas and multiple outbuildings. contact florence sheffer before this home is gone. shower. the kitchen features a large island and a walk-in pantry. it is located close to vine trail, restaurants and world class napa valley wineries. explore the possibilities in person with karen butler. this single-story home offers a master bedroom on one end of the house and three additional bedrooms at the other end. 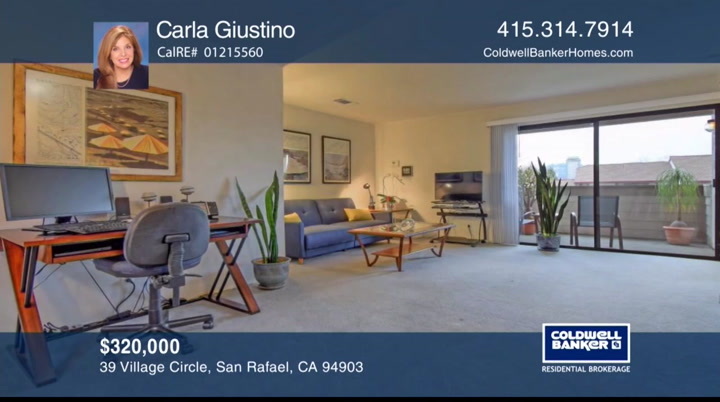 a beautifully remodeled kitchen showcases updated cabinets, quartz counter tops, appliances and gorgeous tile flooring which flows into the adjoining great room. a delightful, gated entry patio offers a wonderful area to enjoy morning coffee or unwind at the end of the day. the quaint backyard offers additional outdoor enjoyment. this is what you've been waiting for! see everything in person with colleen cornell. showcased by palm trees and a terraced hillside. the kitchen was remodeled with granite counters as were each of the three bathrooms. the master bathroom is a showcase in style and color. plantation shutters filter the abundant natural lighting. the four bedrooms and a laundry room are found upstairs. make this home yours today. see everything in person with chuck robinson. this newly renovated, five bedroom, three bath home is move-in ready! recent improvements include kitchen appliances, quartz counters, flooring and carpet. the open floorplan offers three ground-floor bedrooms. the exterior patio is accessible from the ding and kitchen area. this home is located near schools, parks and highways. 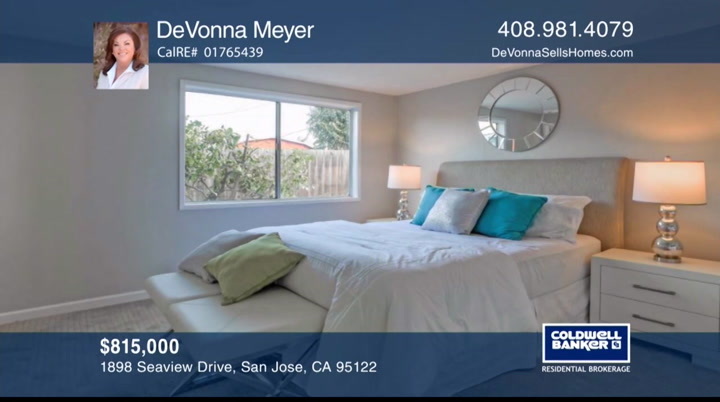 call devonna meyer today. island and a ding area. upstairs is a fantastic master suite and two additional great sized bedrooms. the private backyard is wonderful for al-fresco dining! this home is located minutes from the heart of fairfax. 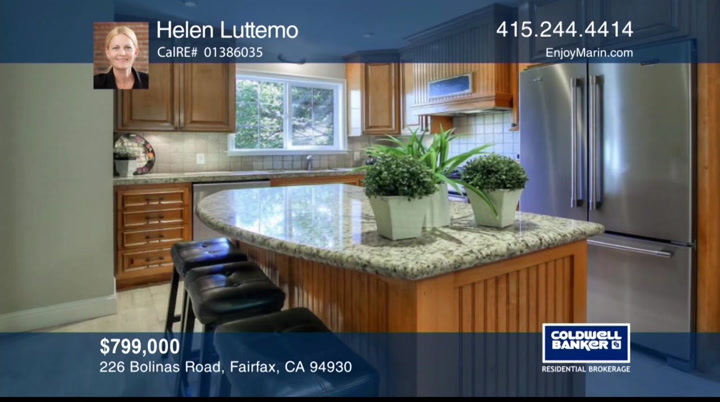 call helen luttemo this charming, single-level home is in a very desirable summerset neighborhood. it features three bedrooms, two full baths and a bonus room. the formal living room has a cozy fireplace and french doors leading to a private bricked patio. the kitchen has granite countertops and adjoins the family room. 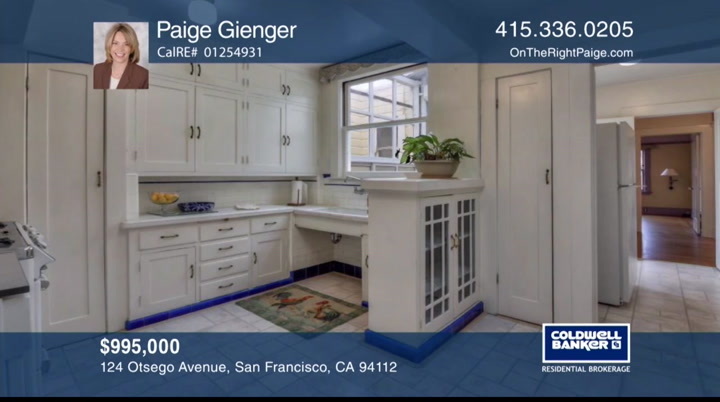 this light and bright home has engineered hardwood flooring and tile throughout, and some fresh paint. enjoy the swimming pool to relax and play on those hot summer days. schedule your private tour with diane mcdonald. floor plan has maple hardwood floors, tasteful colors and moldings. the kitchen offers granite counters and custom cherrywood cabinets equipped with upscale appliances. 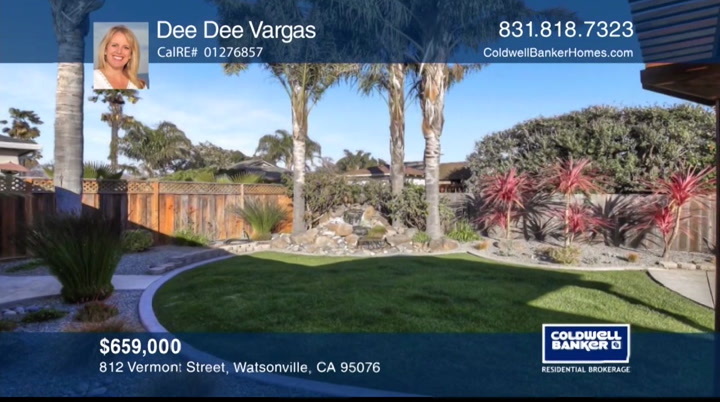 schedule your private showing with dee dee vargas. 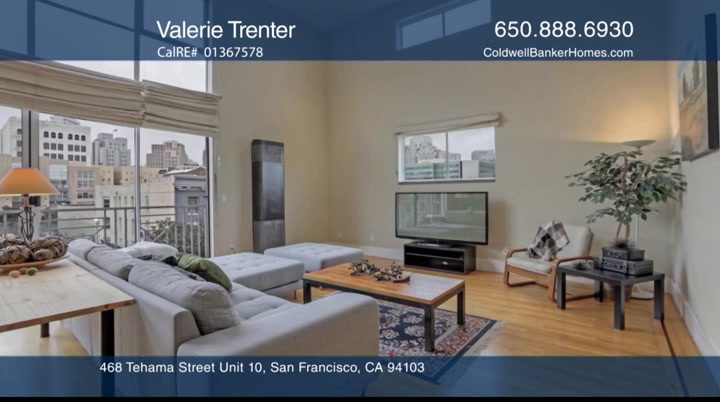 welcome to this expanded, three bedroom, two bath home in the desirable bonaire neighborhood. it features a sunny family room off the kitchen with a sliding glass door to the yard. there are low-maintenance laminate floors, hardwood floors under the carpet and a large laundry room. enjoy the living and dining room, the spacious detached storage in large fenced backyard and the attached two-car garage. 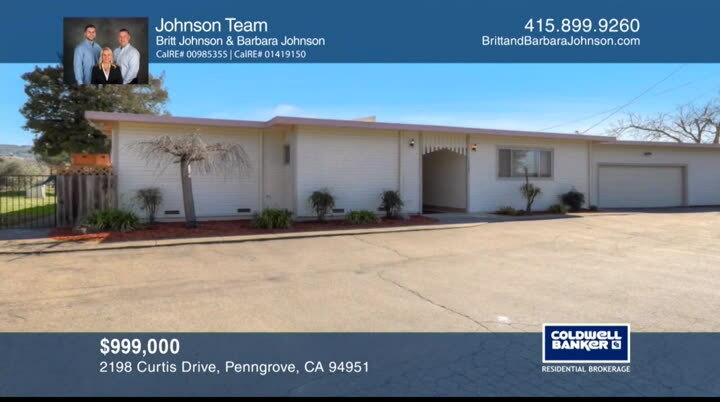 this home is in a great location, close to kaiser, schools and freeways. call laurie pfohl today. acre. the country home features an open floor plan with bamboo flooring and skylights throughout. the inviting master suite offers views and the master bath has dual shower heads and a soaking tub. the custom-built deck overlooks the charming property. 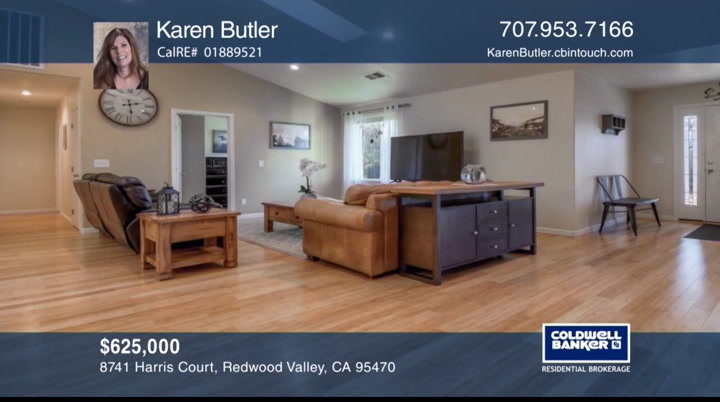 see everything in person with karen butler. 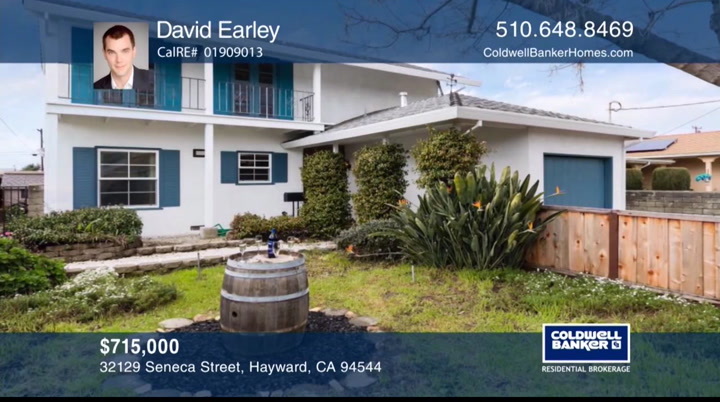 this multi-level single family home is nestled in the heart of oakland. 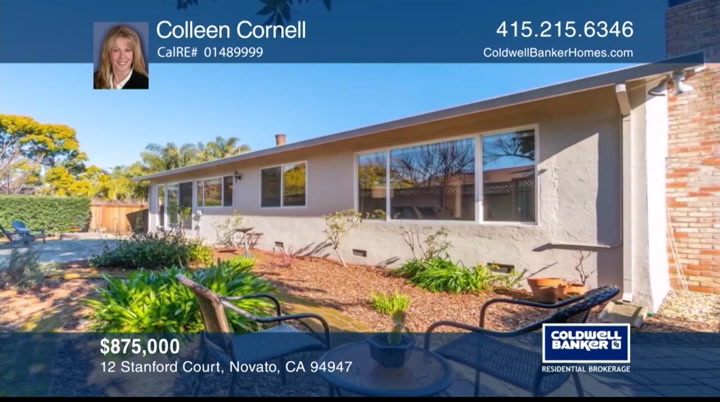 this gated home is move-in ready and located close and lake merritt. this traditional craftsman features four large bedrooms, two bathrooms, a remodeled kitchen, a laundry nook, a large front porch and a backyard complete with a patio and a shed. 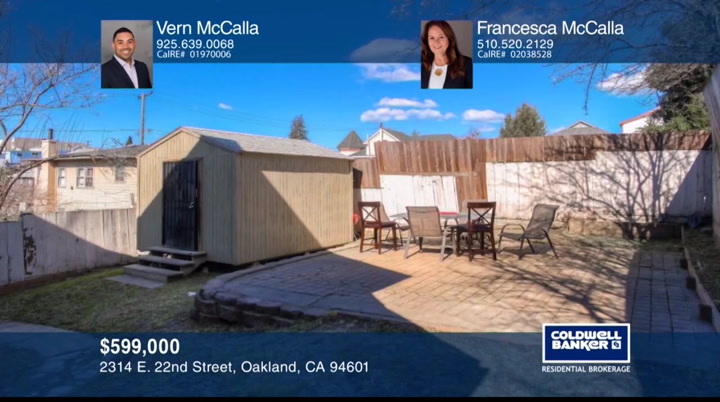 schedule your private showing with vern and francesca mccalla. stainless-steel appliances and newer soft close cabinets. additional features include newer dual-pane windows, flooring and roof. there is also space for an oversized vehicle and a large storage shed. 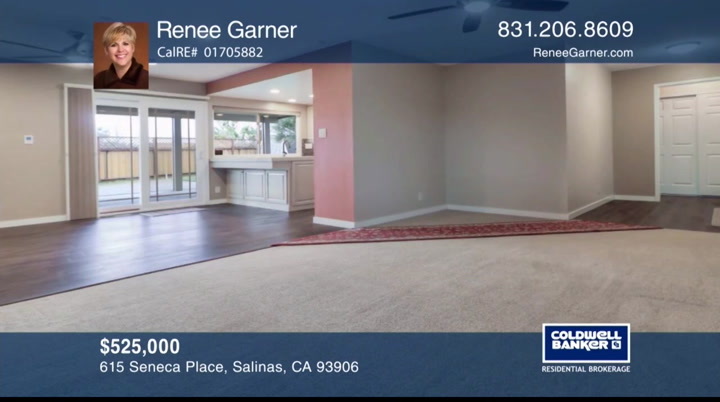 make this home yours with renee garner. 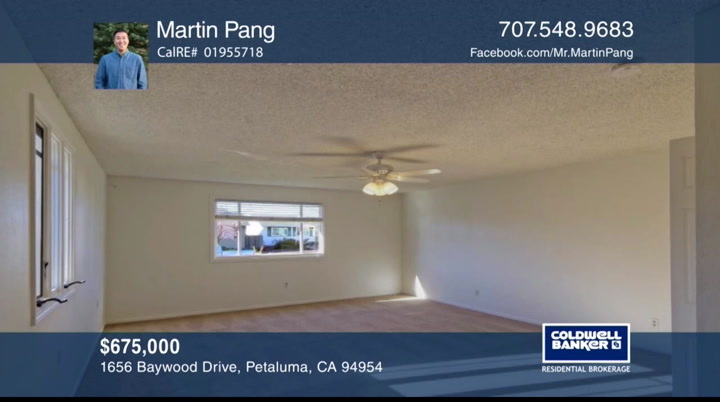 this spacious townhouse is in the desirable m section of rohnert park and is in excellent condition! it includes stainless steel appliances, fresh paint, a two-car garage and dual pane windows. the kitchen has recessed lights, a gas range and a breakfast counter. a fireplace is in the living room. the landscaped backyard showcases a custom arbor. make this home yours with gene laico. 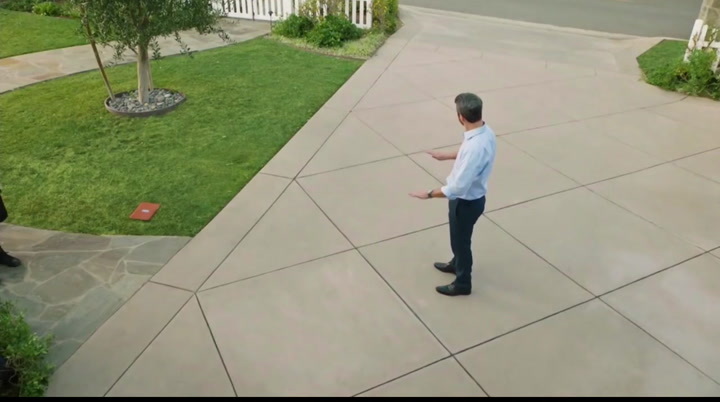 noticed is that if you got a hoop in your driveway and your game is good enough, you make friends real fast. 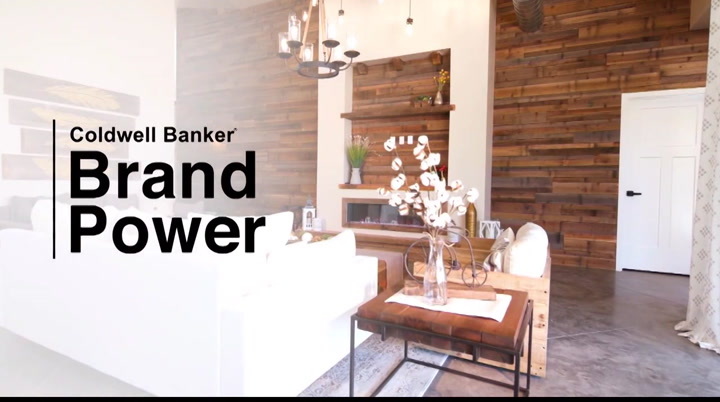 at coldwell banker, our agents don't just understand real estate, they understand what home is all about. sam, dinner! same time tomorrow dude? you know it! you got lucky. you said that last time. coldwell banker. 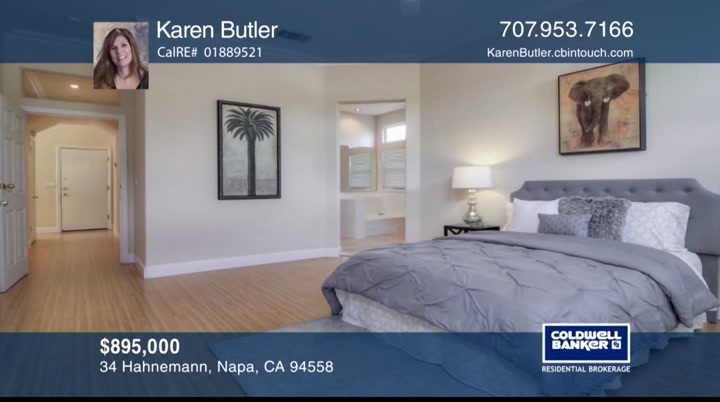 so that's it for this week, thank you so much for joing us and tune in every sunday at 4 pm for the latest news about real estate for sale in northern california. 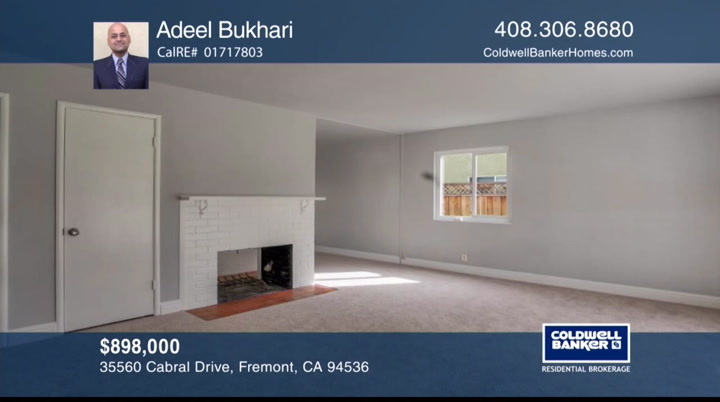 if you have a question about buying or selling a home, getting a mortgage , or interested in a career in real estate , visit us online at coldwellbankerhomes.com have a great weekend and we'll see you next sunday at 4pm for an all new at home in northern california. with thepot,eryooore. neig lod today is the day for doing. 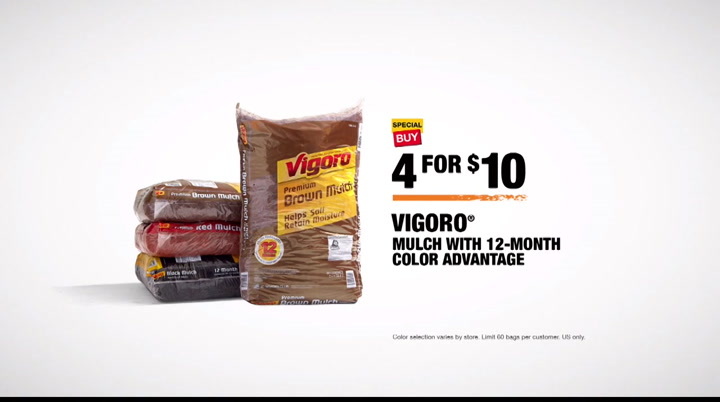 right now, get vigoro mulch, 4 bags for $10. the home depot. more saving. more doing. tonight.